Heidi is the mother of Summer (9) and Cody (6). With her enigmatic personality, open heart, and investment knowledge, she is a natural financial guide for women that are ready to become the Empress of their lives. In a one-on-one or small group setting, Heidi takes her clients through an emotional and spiritual journey with money. By the end of the journey, Heidi’s clients realize their personal potential and the potential for how they can create impact through their money or business. 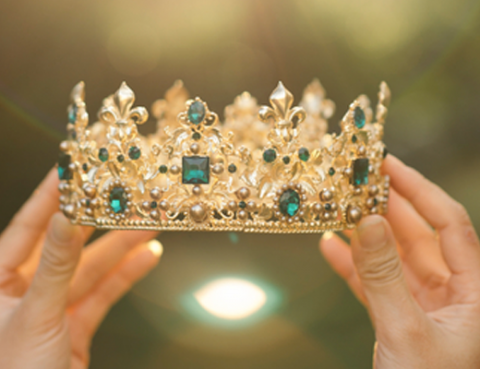 How to Become The Empress of your Money and your Life As women, we have been designed to connect to the planet, the cosmos, and each other. We are creators. We are guides. We are intuitive. We are collaborators. We are nurturers. We are mothers of more than our children. We are mothers of life….